You can hear whispers in the VIP store! 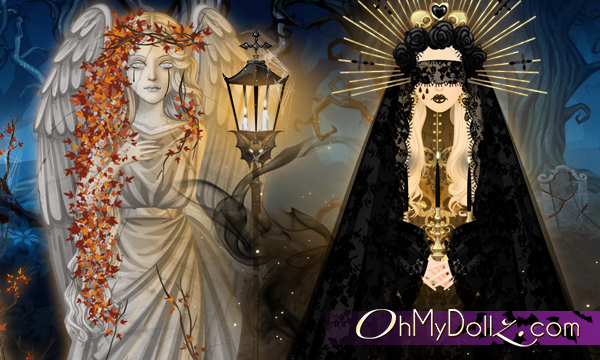 Two new outfits await you to sink your doll in the darkness! Have a nice Halloween month on OhMyDollz!